While today's skyscrapers are being made out of a variety of new materials, we wanted to look at the top 10 buildings that utilized steel as their main vertical and lateral structural elements. 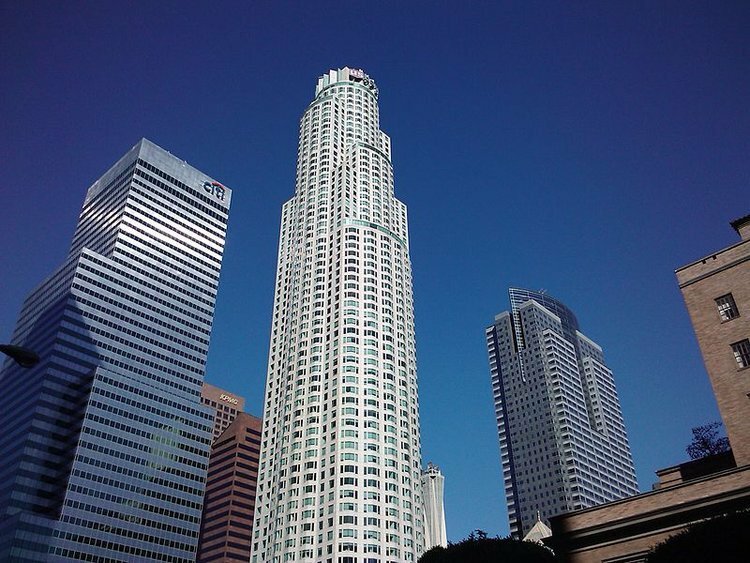 The US Bank Tower in Los Angeles was completed in 1989 and until recently it was the tallest building in California and Los Angeles. 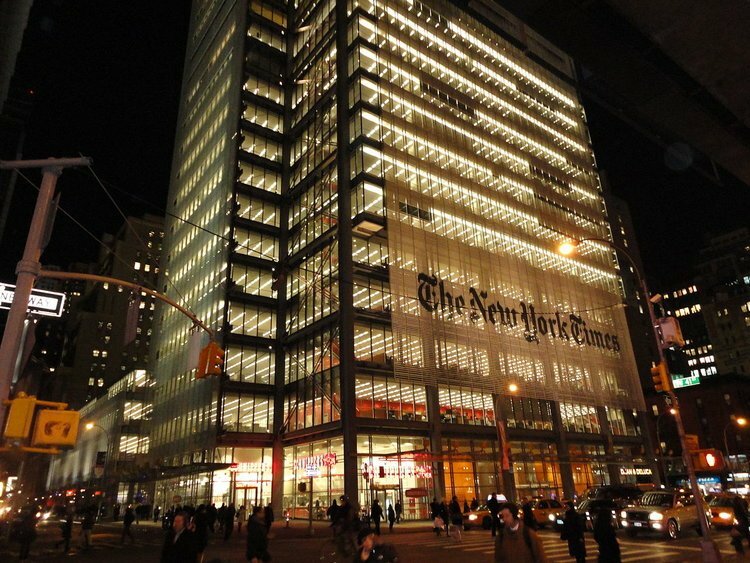 The building is 1,018 feet (≈310 meters) tall and features 73 stories above ground and two parking levels underground. 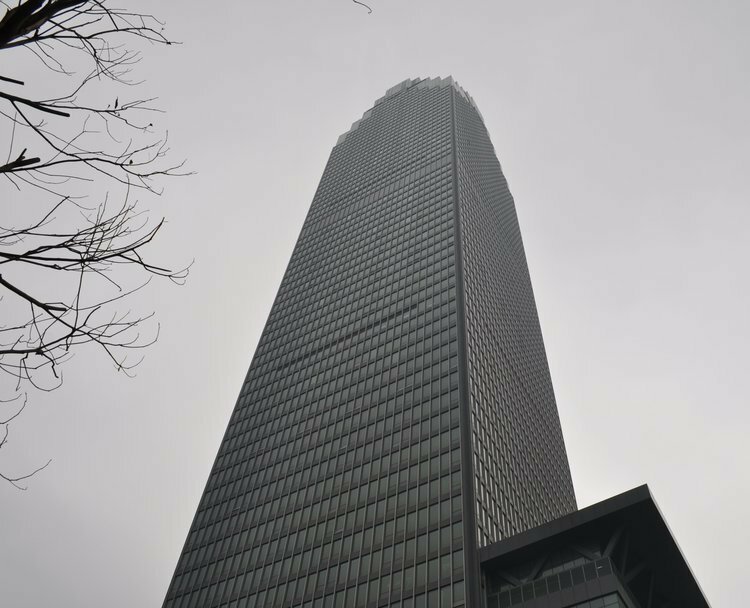 Completed in 2007, the 52-story tower measures 1,046 feet (≈319 meters) tall and contains 23,500 tons of steel. 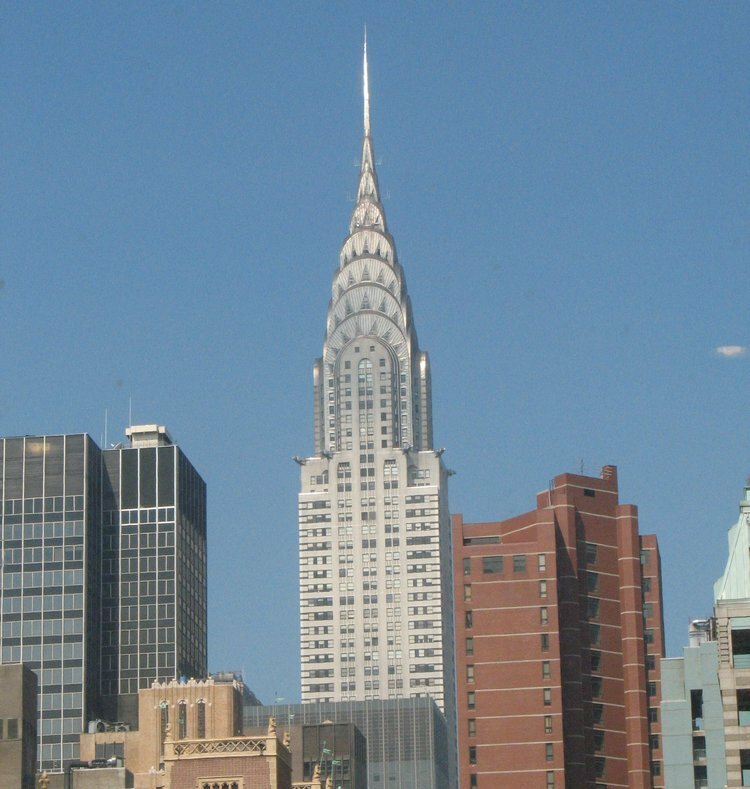 Built in 1930, the Chrysler Building measures at 1,046 feet (≈319 meters) and was the world's tallest building for only 11 months before it was surpassed by the Empire State Building in 1931. However, it is still the tallest brick building in the world with a steel structure. 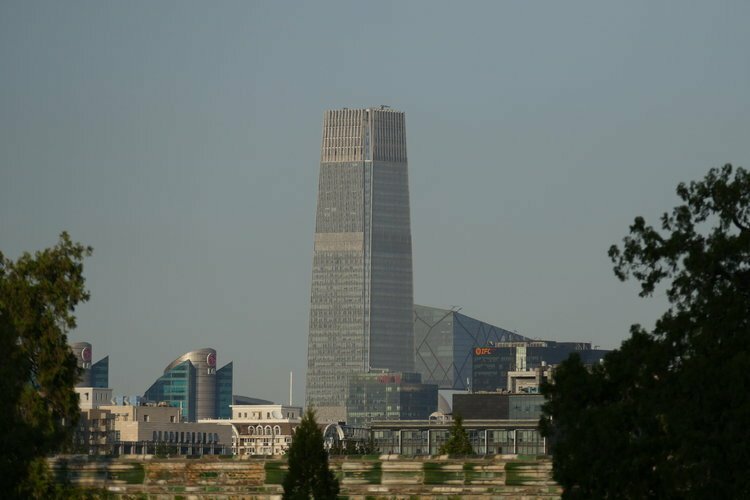 Resembling the former World Trade Centers in New York, the China World Trade Centre III measures 1,083 feet (≈330 meters) high and was completed in 2010. 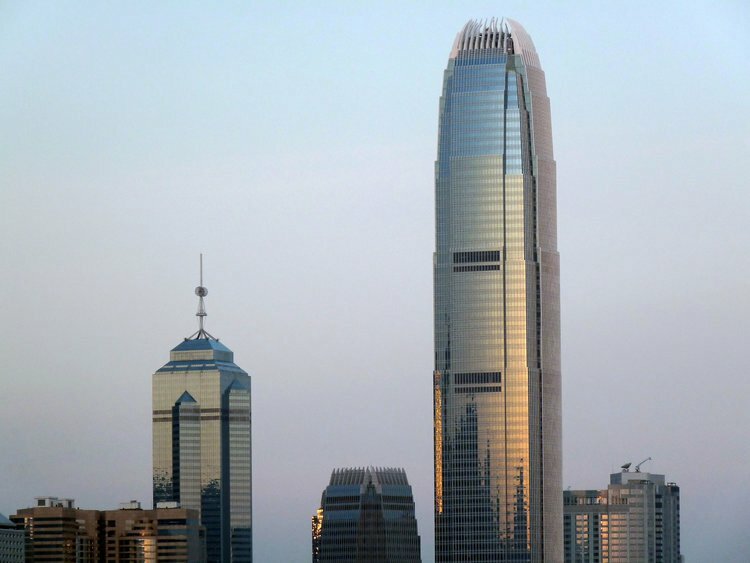 Completed in 2007, the 68-story Minsheng Bank Building is 1,086 feet (≈331 meters) tall and the headquarters for one of the country's largest private banks. 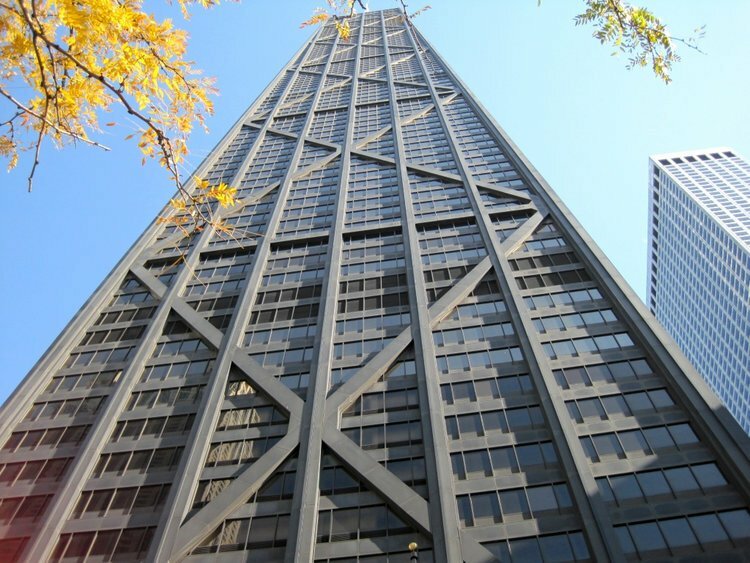 At the time of completion in 1968, the John Hancock Center was the second tallest building in the world and the tallest outside of New York City. It stands at 1,500 feet (≈457 meters) tall and is the fourth-tallest building in Chicago and the eight-tallest in the United States. While the 1,135 feet (≈346 meters) tall building casts the sun beautifully during the day, the skyscraper becomes truly mesmerizing at night with its neon lights at the top of the building. 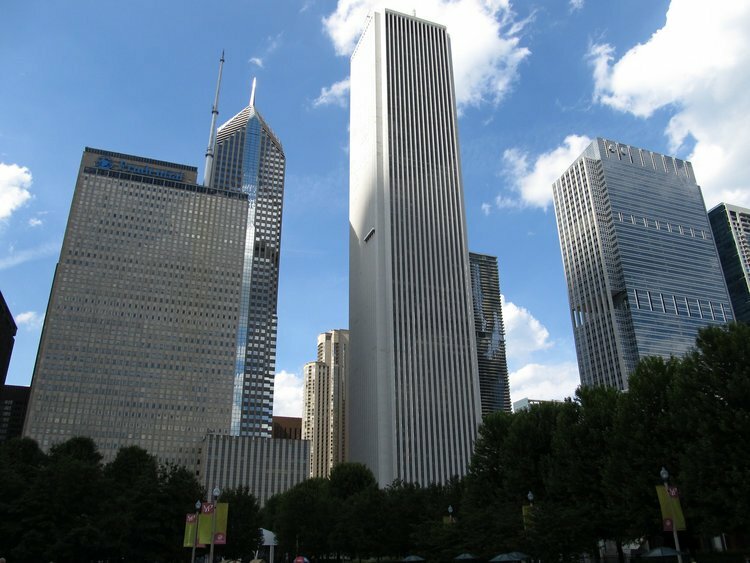 Upon completion in 1973, The Aon Centre in Chicago was the sixth tallest tower ever constructed and was originally the tallest marble-clad building in the world. In the early 1990s, the building was renovated in white granite due to safety concerns. 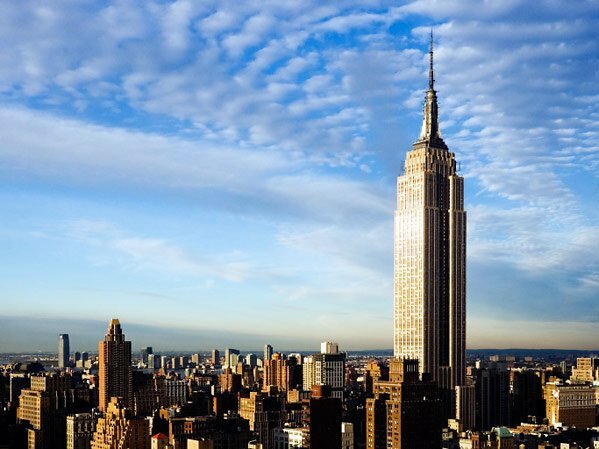 Perhaps one of the most iconic steel structures ever built, the Empire State Building was completed in 1931 and held the title of the World's Tallest Building for over 40 years with its height of 1,250 feet (≈381 meters). 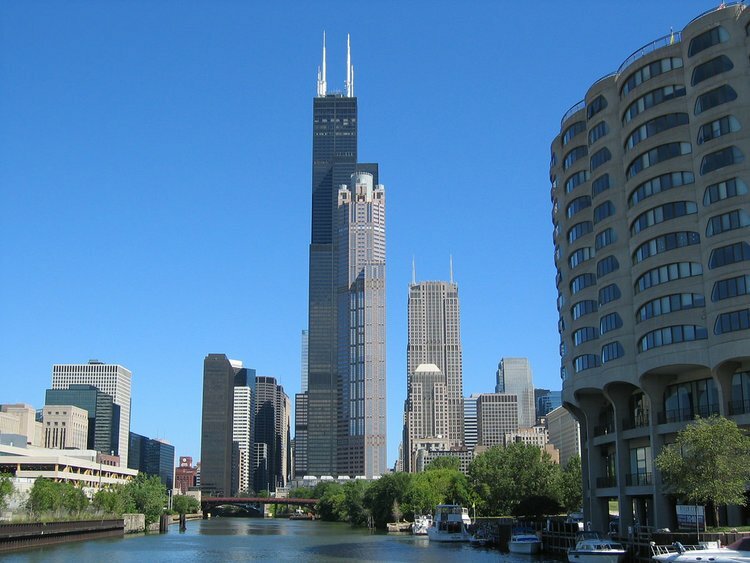 Completed in 1974, the Willis Tower is the tallest steel building in the world measuring at 1,450 ft (≈442 m) tall. From 1974 to 2009, the tower was formerly known as the Sears Tower. The name change occurred in 2009 after London-based insurance broker Willis Group Holdings leased a portion of the building and was able to take over the building's name.